Before Jeremy Teo, 29, made a living as a radio deejay on Red FM, his quick-fire wit often got him in trouble with the other kids at school. Having gone to an all-boys school, Jeremy was also a victim of extortion and “institutionalised” forms of bullying – things that he believes students today can and should avoid. Now that he is an adult, Jeremy thinks of himself as a survivor and hopes that by supporting R.AGE Against Bullying, he can help other victims become survivors as well. What were your first experiences with bullying like? My first brush with the most common form of bullying, extortion, was when I was seven years old. I was walking in the school canteen when this bigger kid grabbed my shirt and said “give me your money” but he said it in either Cantonese or Malay, one of those languages that I didn’t speak back then, so I panicked and I froze and kept quiet. Luckily for me, his partner in crime said “hey, I think that’s the teacher’s son”, so they ran off. I only got off that one time though. When I was in secondary school, I discovered that bullying came in many shapes and sizes! People would beat you up just because they didn’t like you. Back then I had a bit of a mouth on me and there was this one time when a “friend” thought I was being disrespectful towards him so he and his friends decided to take it out on me. All I could do was try to walk away with as much of my pride intact as possible. What other kinds of bullying did you experience when you were in school? The one I saw the most often in school was the institutional form of bullying – hazing and ragging. Those are the most problematic because you can’t back off or run for help. I went to an all-boys school so there was a lot of pseudo machismo going on and they would say all the ragging helps you build a bond with others, toughens you up, and makes you stronger. Some say it was tradition. It’s all nonsense, really. Somebody made these things up just so they’d have an excuse to hurt you. I took it for a bit at first, rolled with the punches and all that. Then I told myself that I was done with it and stepped away. I had a very select group of friends who wouldn’t take it as well and we knew how to avoid all that crap. What do you think kids who are being bullied should do? Talk to somebody. They should go onto the R.AGE Against Bullying website because it’s an outlet where they can connect to people and seek support. They should also find friends, real friends who care about you, and stand by each other. School can be a screwed up place because kids can be really mean about things and if you can’t find friends in school then your only option is to persevere. Don’t let the bullying hurt too much and turn you into something bad because eventually it will pass, and you will find friends who are like you. Eventually, things will fall into place – but that’s only if you allow yourself to grow. If you’ve been a victim of bullying, or you want to support the campaign against bullying, go to RAGEAgainstBullying.com. R.AGE Against Bullying is supported by UNICEF, Befrienders, Childline Malaysia, Help International School, StarRFM and Churp Churp. YES is the telco sponsor. Has-been radio DJ who needs a check up from the neck up. 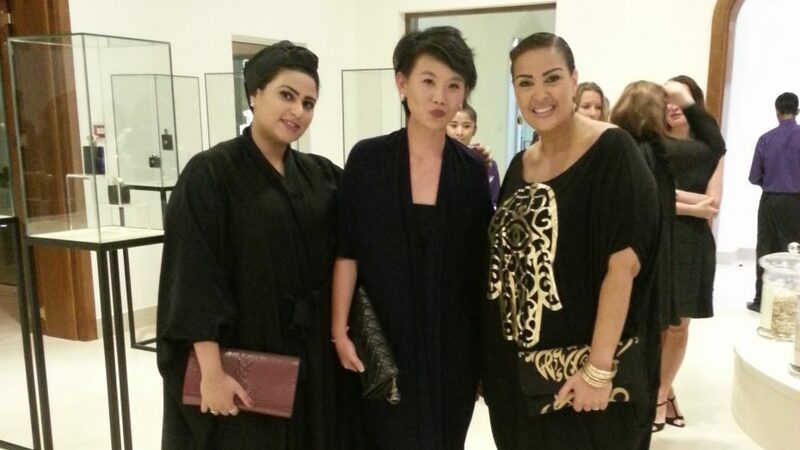 Former BRAT Debrina Aliyah shares her experiences as fashion editor of T Qatar, and how BRATs played a role in her career. 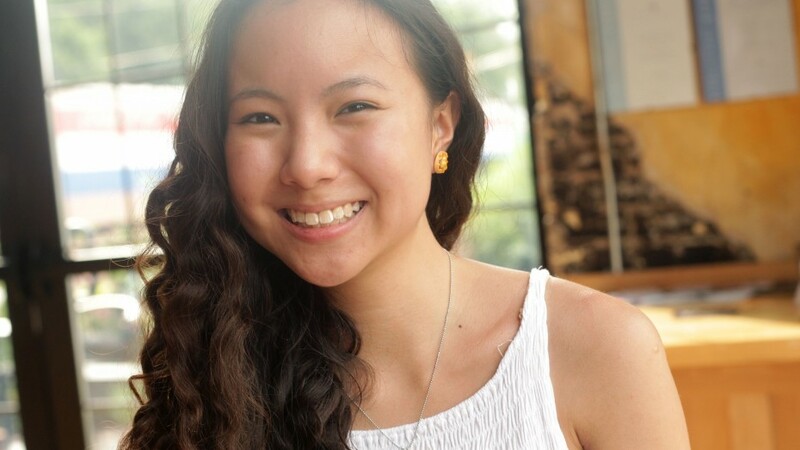 R.AGE journalist Clarissa Say tells us how BRATs was the stepping stone to her career in journalism. 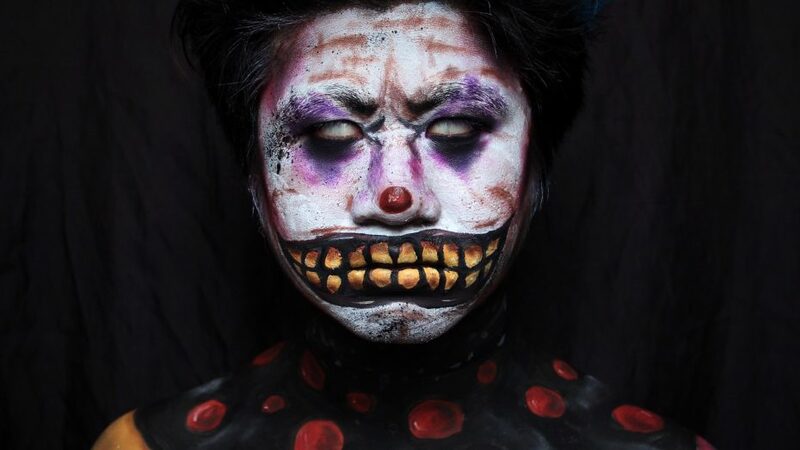 For body artist Alexander Lee Seng Hoo, it’s Halloween all day, every day. 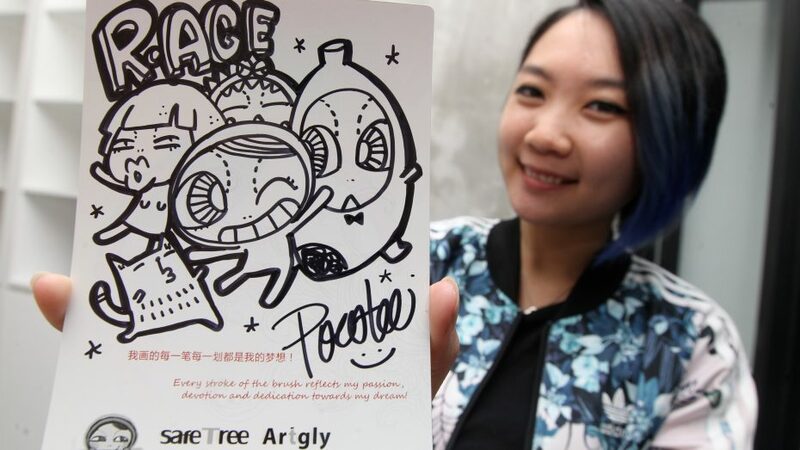 Pocotee Loh is one of Malaysia’s most successful comic artists, having made a name for herself drawing some of the world’s biggest movie stars. 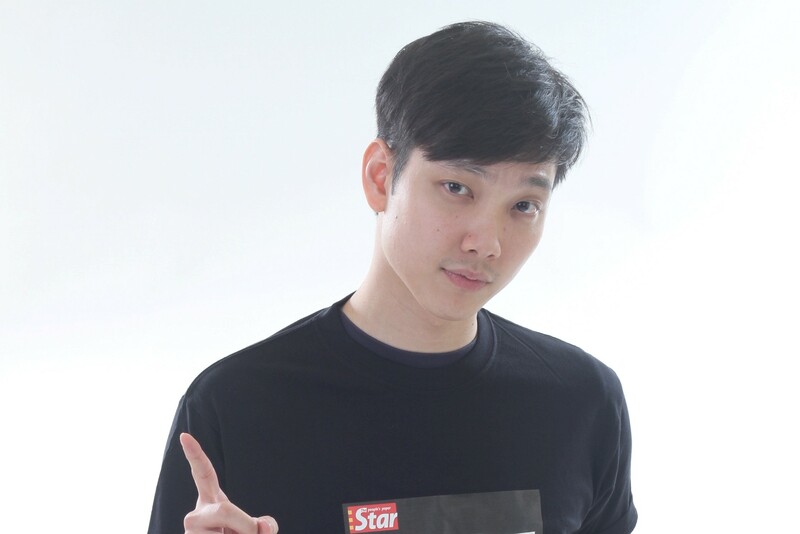 Red FM announcer, JayDee Lok has some tips for aspiring radio deejays. 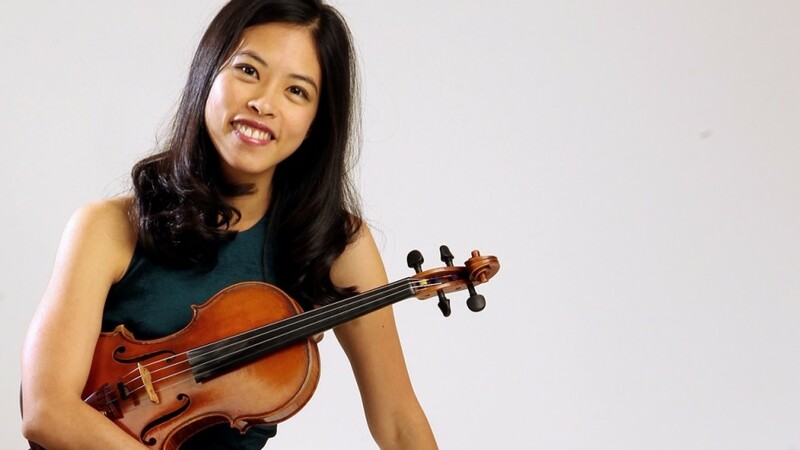 Violinist Ooi Khai Ern believes that her job is to use music to help listeners connect, heal and think, and aspires to start a violin school for orphans. Irma Seleman talks about her music, debut album and crowdfunding, all happening in the city that never sleeps – New York. 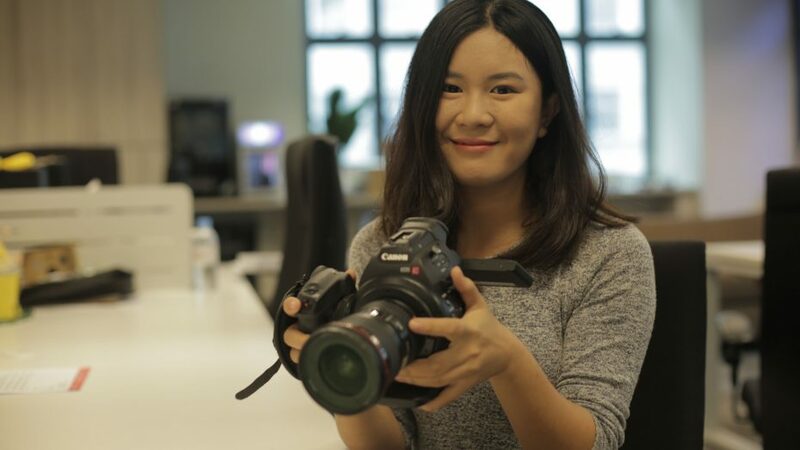 TricycleTV was involved in one of 2014’s most viewed Malaysian YouTube videos, but it wasn’t an easy ride to the top. Pak Han Mei’s handmade food-shaped jewellery is so adorable, even the folks behind Parks and Recreation love it! 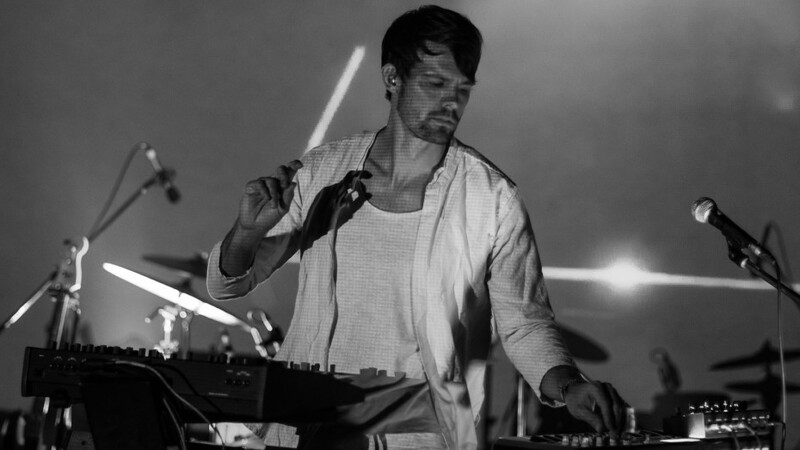 Tycho has grown from a solo act to a full-fledged band, and they performed in Kuala Lumpur last week. Local graffiti artist Cloakwork dreams of inspiring people through his murals, both locally and abroad. 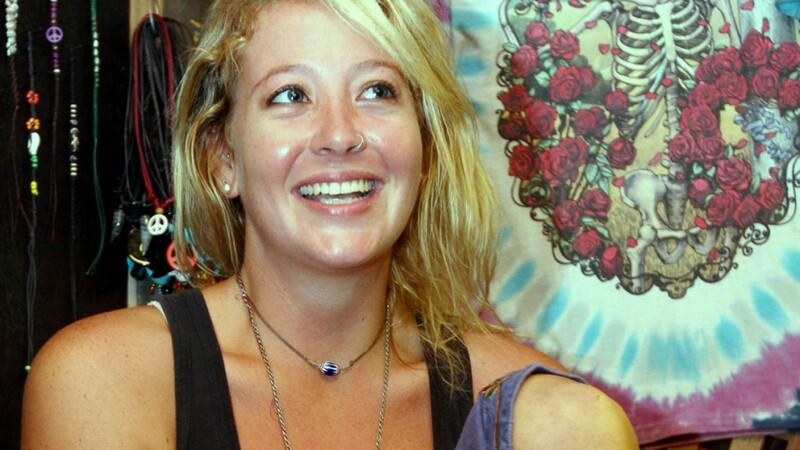 Boat skipper Tamryn Burger dismantled, reassembled and sailed a yacht from Croatia to Langkawi – and it was all in a day’s (more like 40 days’) work.